The Lac La Ronge Region Community Alcohol Management Plan (CAMP) has launched its annual survey to gain perspectives on how community members feel about alcohol consumption. This is the third survey of its kind and it will likely run until the end of March. The current survey replicates the two previous versions to examine if opinions have changed after a number of new alcohol consumption reduction strategies have been implemented. Chief Medical Officer Dr. James Irvine says they hope to capture the public’s true feelings on alcohol consumption through the use of open-ended questions. 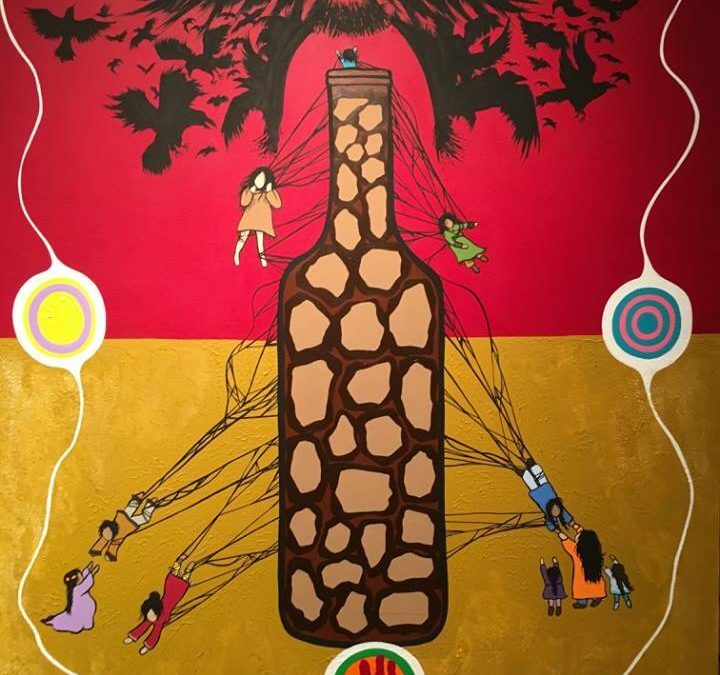 CAMP is working in collaboration with the Northern Alcohol Strategy committee, which has proposed dozens of plans to reduce an on-going alcohol problem in the tri-communities. One recently implemented strategy is having the bars and off-sale stores close earlier. He adds that it may take years to discover if the reduction of alcohol sales will have a positive influence on decreasing liquor related illnesses. One question in the survey asks respondents if alcohol consumption should be reduced or prohibited at events such as the Elks Fair and minor sporting events. “There is certainly a fair amount of support for reducing public availability and overall access and visibility of alcohol within the community,” the chief medical officer says. He adds that they aren’t looking to completely eliminate booze at all events, but to give alcohol-free options for people to attend. The survey can be found on the Lac La Ronge Region Community Alcohol Management Plan – CAMP Facebook page.